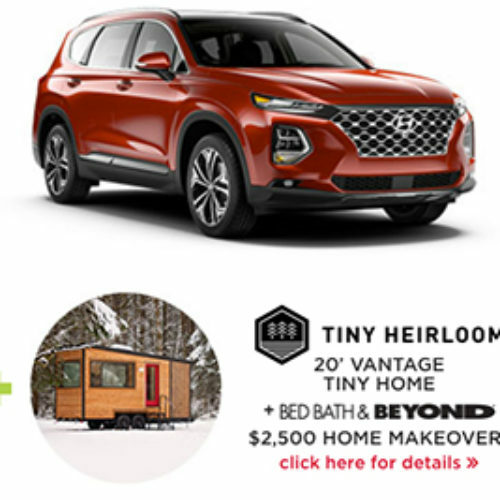 You can enter the Get Smart, Go Tiny Sweepstakes from Plessers for your chance to win a 24′ Tiny House built by Tiny Hamptons and equipped with Samsung Connected Appliances. 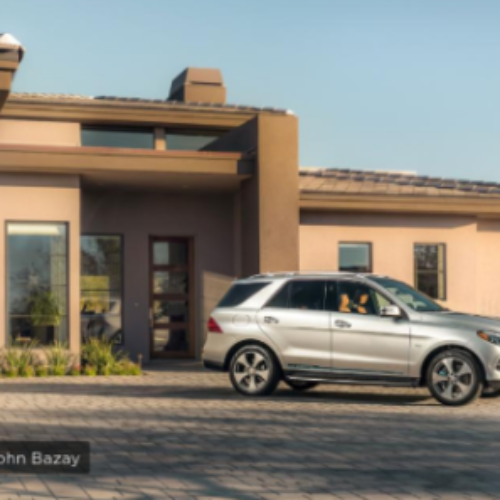 The tiny house and trailer is valued at $65,000. 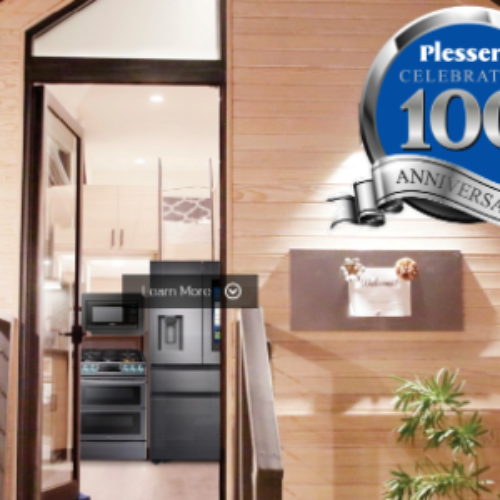 You’ll also have a chance to win monthly prizes like appliances, smart home tech, and more. You can earn extra entries by taking action on social media and referring friends. Entry ends December 31, 2019. 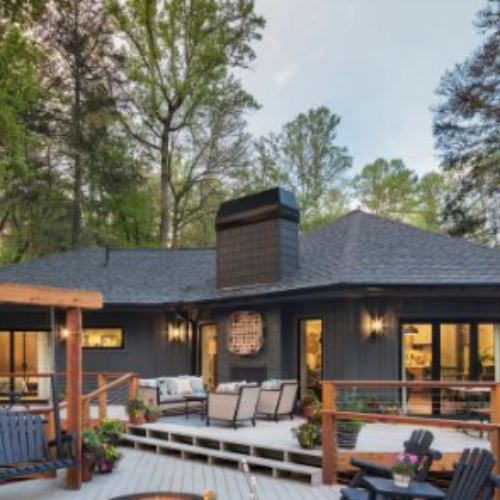 You can enter the Ultimate Retreat Giveaway from DIY Network for your chance to win a 3 bedroom, 2.5 bath house in Sapphire, NC, custom furnishings and $50,000 in cash. The total prize package is valued over $800,000! Entry ends September 26, 2018. 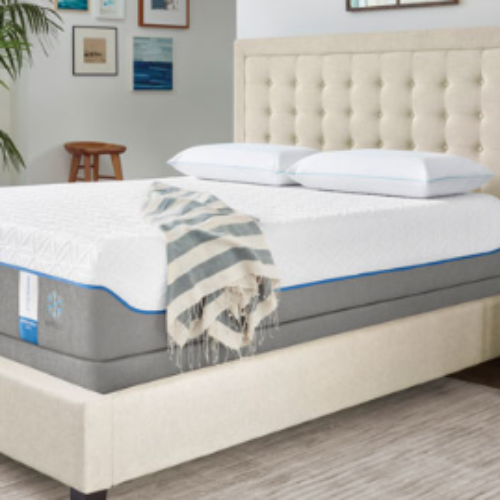 You can enter the Tempur-Pedic Mattress Giveaway from ABT Electronics for your chance to win a Tempur-Pedic Tempur-Cloud Supreme Breeze Mattress and foundation valued over $4,500. A proper nights’ sleep is one of the cornerstones of a happy, healthy life. Enter for a chance to fill 2018 with night after night of great sleep. Entry ends January 31, 2018. 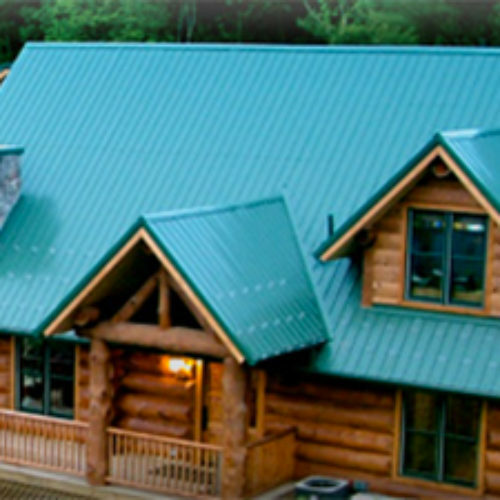 You can enter the Log Home Builders Choice Sweepstakes by eLogHomes for your chance to win a Sweetwater Log Home Package valued at $110,000 with everything you need to build or have built a brand new log home. Entry ends December 30, 2016. 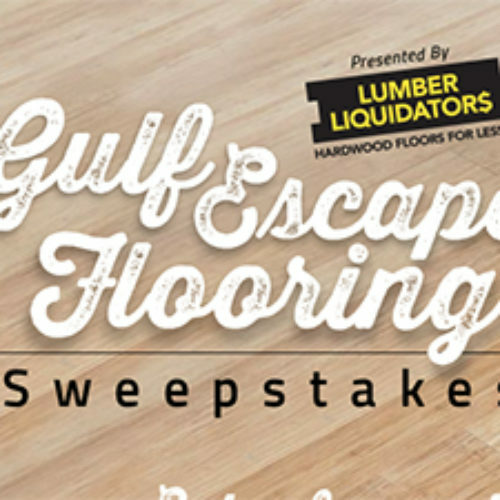 You can enter the Gulf Escape Flooring Sweepstakes from HGTV & Lumber Liquidators for your chance to win $5,000 in flooring plus $2,500 in cash to complete a beautiful new look to your home. Entry ends September 26, 2016. 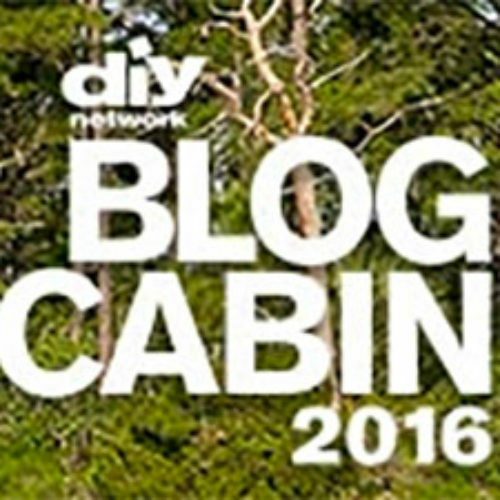 You can enter the 2016 Blog Cabin Giveaway from DIY Network for your chance to win the DIY Network Blog Cabin located on the Florida Gulf Coast plus a $50,000 cash prize and a 2016 Mazda CX-5. 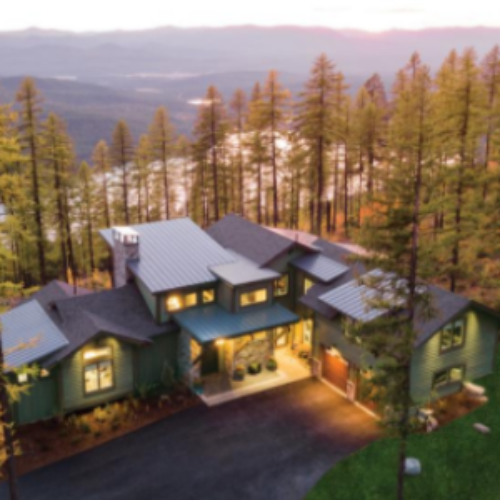 This grand-prize package is valued at over $900,000! Entry ends September 26, 2016. 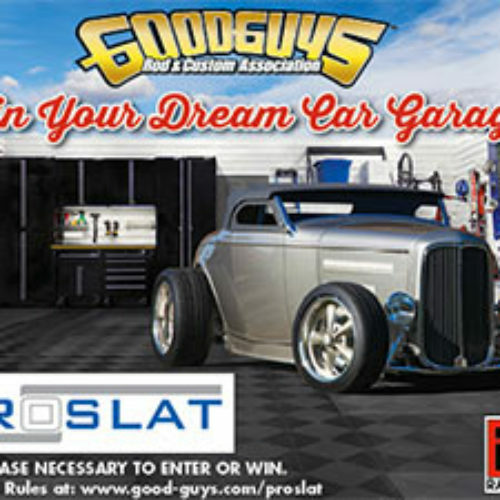 You can enter the Dream Car Garage Sweepstakes from Good Guys for your chance to win a dream car garage makeover by Proslat with flooring by RaceDeck (ARV $6,600 total). Then all you’ll need to do is a win your dream car to go with it! Entry ends November 20, 2016.